Yamagata Prefecture is famous for its cherry fruit, and now is the harvest season. 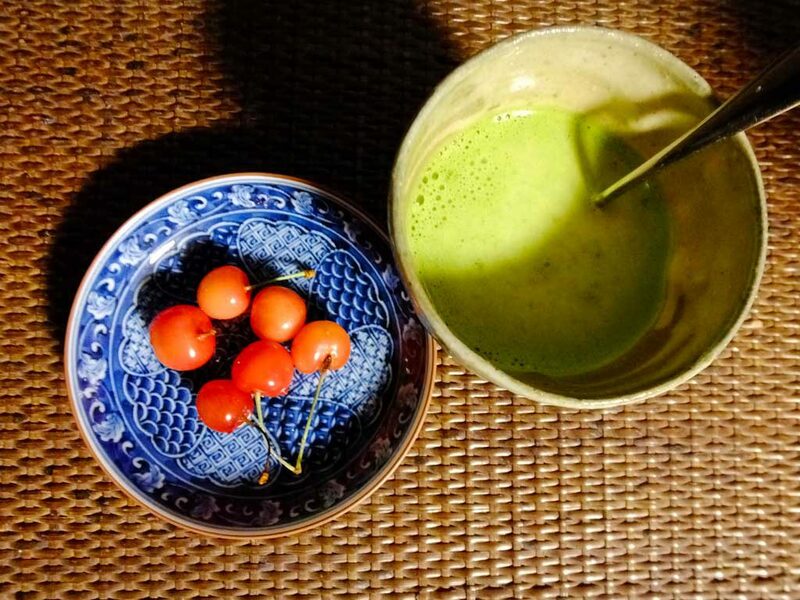 Today I had cherries from Yamagata with matcha latte. I had a wonderful tea time.